The recent 100 Catcalls in 10 Hours video making its way around the internet is an interesting piece of journalism but it’s not that surprising. Every woman I know experiences similar, perhaps not in the same volume, every day. 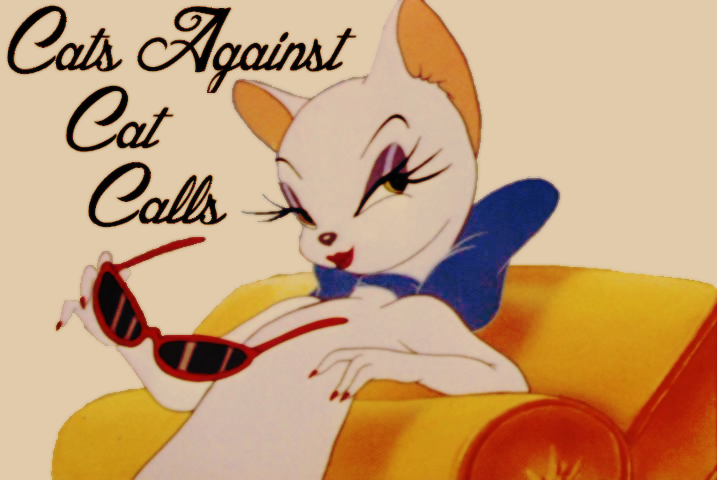 It’s shocking that cat calling is still a thing but it very much is still a thing. It might be easier to walk past places synonymous with that sort of behaviour, say building sites now that they have anti-harassment signs slapped all over them but what about the men in the streets, boys walking home from school; shops, public transport, the list goes on? The men who whisper “Dayum” under their breath as you walk past, who tell you you’re pretty. It doesn’t matter how they dress it up or what they say, it’s not on. Some argue that they’re just being complimentary, nice; that women should be flattered, even grateful for their attention. Any attention actually. Sometimes if you fail to respond, which is almost always because who is ever pleased with unwanted attention?, the tables will turn and you’ll find yourself being abused. Stuck up, fat, ugly – we’ve heard it all. Now I like a good-looking man as much as the next girl and I like to appreciate. I might make a comment to my friend but there’s no way I’d whistle and click as he wandered by. It doesn’t compute that there are people out there that don’t see this is anti-social behaviour. The other day I got followed home. I thought I was being paranoid at first but it wasn’t that. I guess it was my mistake to make accidental eye contact with an older man as I disembarked the train at Bexhill. As he followed at an uncomfortable pace behind me, instinct told me to go somewhere bright and crowded, rather than walk down my mum’s road which is poorly lit. So I headed to a busy shop and bought a loaf of bread. As I slipped onto the end of the queue, I saw him come to the door and look around, seemingly to look for someone. I assume it was me. Thankfully he was gone by the time I left the shop but it was frightening. When I relayed the story to my husband he said he didn’t like to hear these things because it scared him. Nobody deserves to feel intimidated as they go about their day. Or night. There have always been bad people out there who do evil things and in an ideal world, it wouldn’t happen anymore. One in three women would not be sexually assaulted in their lifetime, women would be able to take a taxi home and know they were safe. I don’t know how we can change the attitudes of these pigs who think it’s acceptable to intimidate, even if they don’t think they are but I do think that if there are videos like the aforementioned out there, perhaps these same men will come to be embarrassed and ashamed of their behaviour and working on changing it. It’s not a great answer and I wish I had a better one but it’s a start.